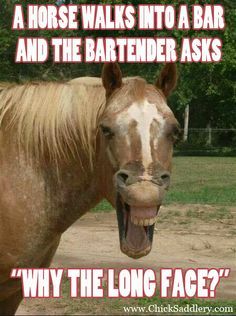 A Horse Walks into a Bar…Derby Do’s and Derby Dont’s. I had another blog planned for today. The good news is it means it’s going to be a Marvelous Monday with a special blog! Not a MANic Monday blog, per se, but a blog about a special Man! Best. Monday. Ever! 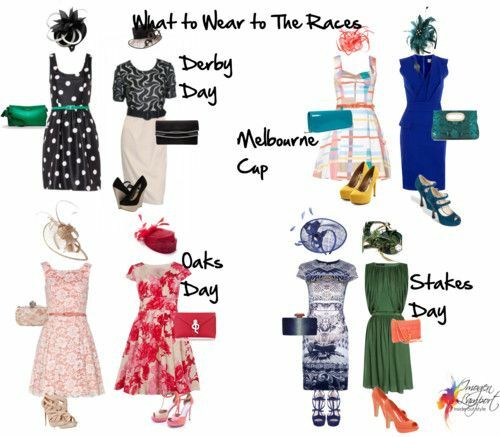 The Lingo…because there Is a Lingo at the Derby! Connie and Dave at The Oaks! Vineyard Vines…Official style of the Kentucky Derby. Well, fancy that! Patrick certainly is pleased. I’m not going to the Kentucky Derby, nor am I going to a Derby party (though I was invited…#Choices), however Arlington Racetrack opens this weekend and my favorite betting partner and I will be taking in opening day! Throwing it back to one of my favorite times at the track, just missing a pic of me and one of my favorites, Carol! Have swedish fish, will rock it at the track! Best. Day. Ever! That does it, I am having an impromptu Derby Party tomorrow! We’ve been to Churchill Downs and it is just as amazing as Arlington Racetrack, which is my all time favorite racetrack. So happy you will be there opening day in your winning ways! We’ve been to Keeneland also and it is GORGEOUS, though strikes me as unusual it is only open in April and October (horses are too busy running at Arlington all summer I guess.) Love the shout out, super fun blog post.